Emmanuel Cooper was a British studio potter and writer on Arts and Crafts. 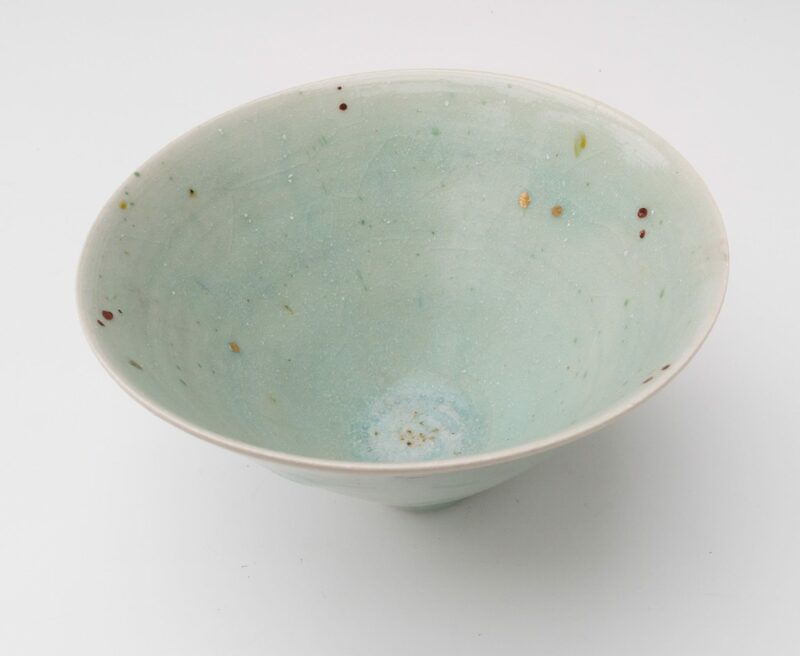 He was a member of the crafts council and was the co founder and editor of Ceramic Review for 40 years. 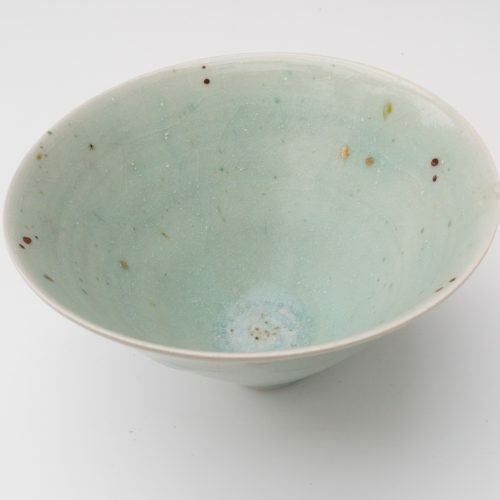 He was also a visiting Professor of Ceramics and Glass at the Royal College of Art. 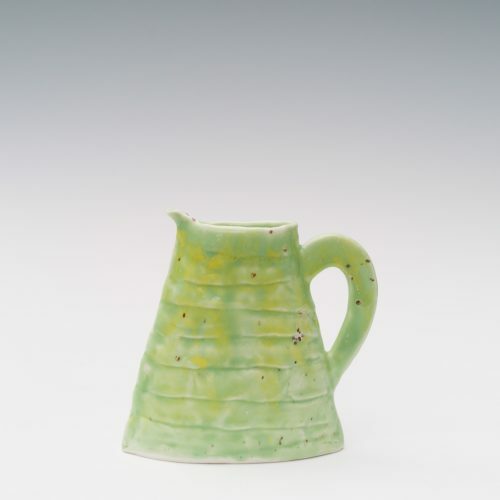 Cooper authored many books on ceramics including his definitive biography of Bernard Leach which was published in 2003 (Yale University Press) and The Ceramics Book published in 2006. 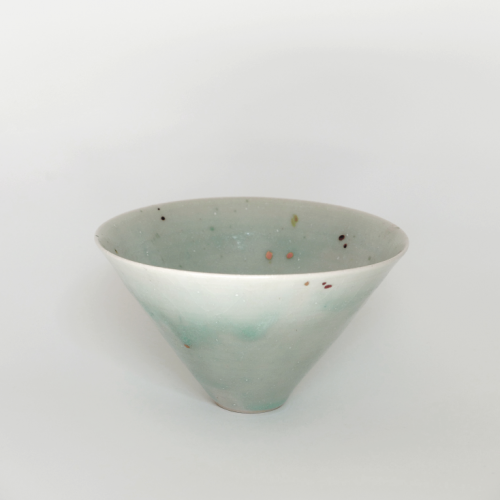 As a potter Emmanuel’s work falls into one of two general forms. In the first his vessels are heavily glazed in a volcanic form. 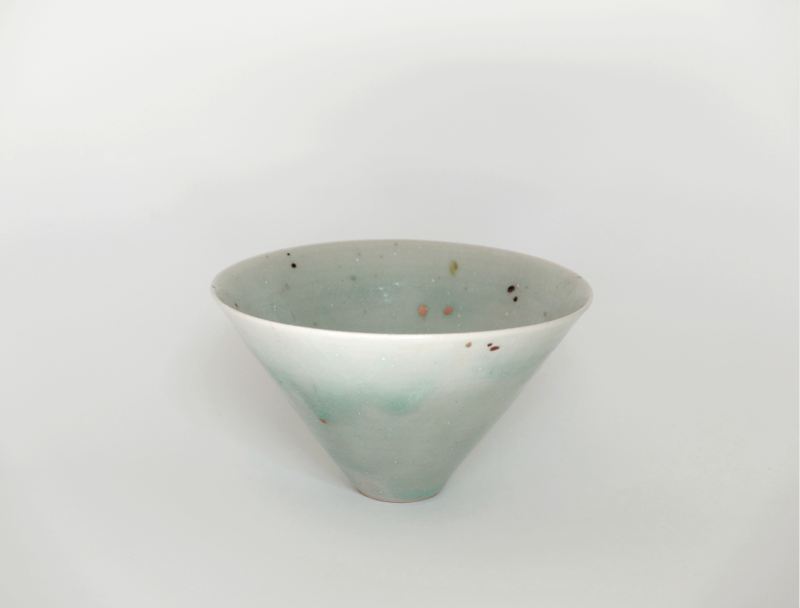 The vessels, as a result of this heavy glazing, derive a lot of their appeal from their varied and uneven textures. 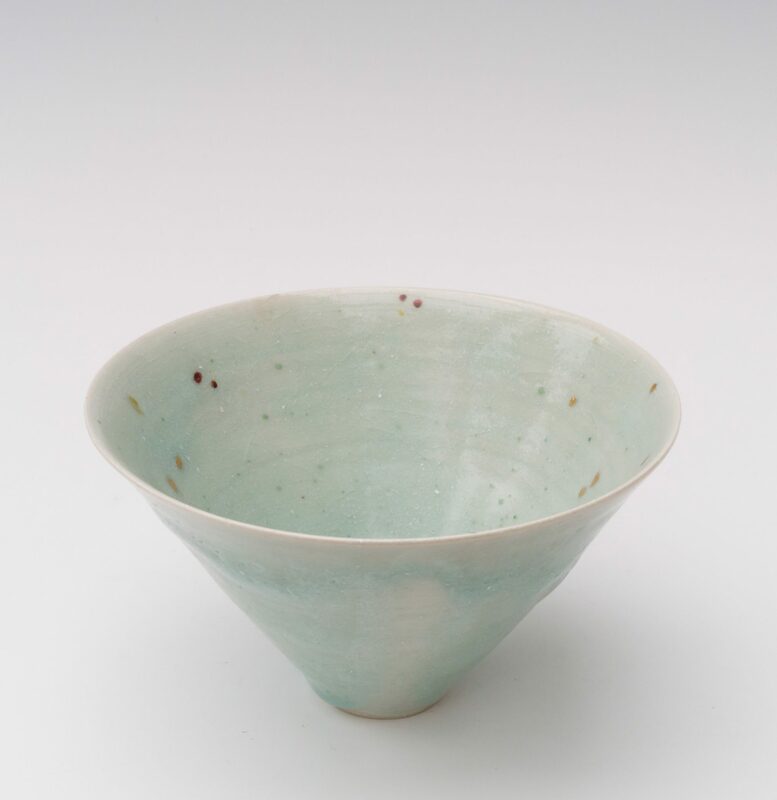 In their most simple form they are very reminiscent of work by Lucie Rie. In their more extravagant forms though the vessels can be banded or use incredibly vivid colors to great effect including pink, vibrant yellow and deep reds and blues. His other form of work is much simpler in style using plain glazes, often in egg yolk yellow, occasionally spotted with gold flecks. Cooper’s work can be found in the Victoria and Albert Museum as well as in many private collections.